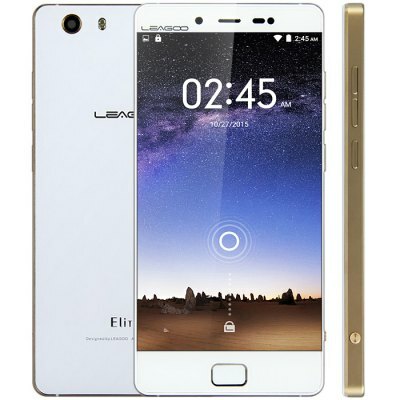 Leagoo Elite 1 price in Nigeria – Find out about Leagoo Elite 1 and how much Leagoo Elite cost. Leagoo Elite 1 has a design that strikes the eye, looking like a large version of the silver iPhone 5S, which is beautiful in its own right. The brand Leagoo is owned by OTEDA Technology and the smartphones were launched in 2014. We gathered that the device has an excellent display, solid camera, beautiful design, and a very powerful GPU. How much is Leagoo Elite 1?